Dramatically Simplifies: The Ability to Set-Up Areas! The Maestro Fixed Area reduces the workload and time for coaches & teachers when setting out a Physical Activity Area. 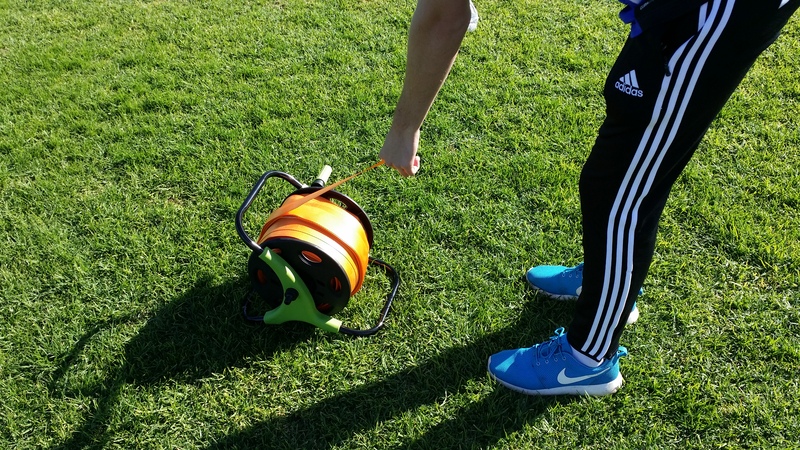 It is perfect for participants to identify the boundaries of a set grassed area. No more need to take the time to set up cones. It is so easy to set-up at the start of an activity and just as simple to pack-up after usage! 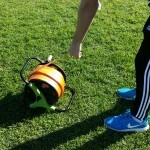 All orders for this product and any product enquiries please email us at futbolmaestro@optusnet.com.au.